The building is quite old. Most of the internal walls were wet and damp and deformed. The room had cockroaches, the water was very heavy and salty. Not sure if it is good even for shower. Had to struggle with the flush to get some water flowing. My colleague had to wait for long time before getting the room at check-in, late at night. The breakfast was not ready at 7am as announced. I don't think this property should be on Agoda. Staff changed my room despite of my selection in agoda site after asking me how much I paid. When they know that I got a bigger room for lower price, but on offer, the lady in the reception put me on the probably worst room I have ever seen in any hotel. At a lower price, this would be a good deal. Hot water, a reasonable bed, and no frills. If you need to be at the airport early it's not bad at all. I read many reviews with negative remarks about this hotel and decided to give a try. People have a premeditated view about this hotel as it is governed by the state. But it is not a bad place to stay for the price. Food was good. Service was good. Room was good. 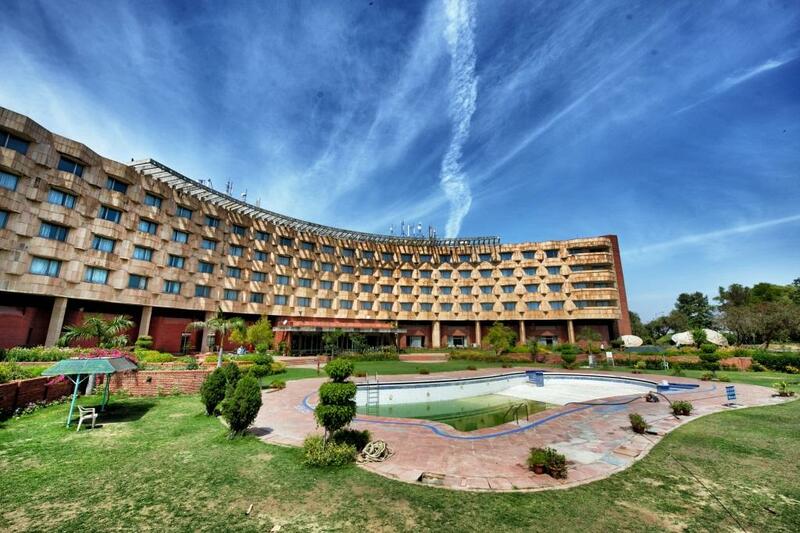 It is a big hotel built prior to 1982 Asiad games. Hotel has no bar, no heating system, no extra blankets in chilling weather, no housekeeping etc. A couple is alloted the room with 2 single beds. There is nothing to eat in the Coffee shop. Over all the worst experience. 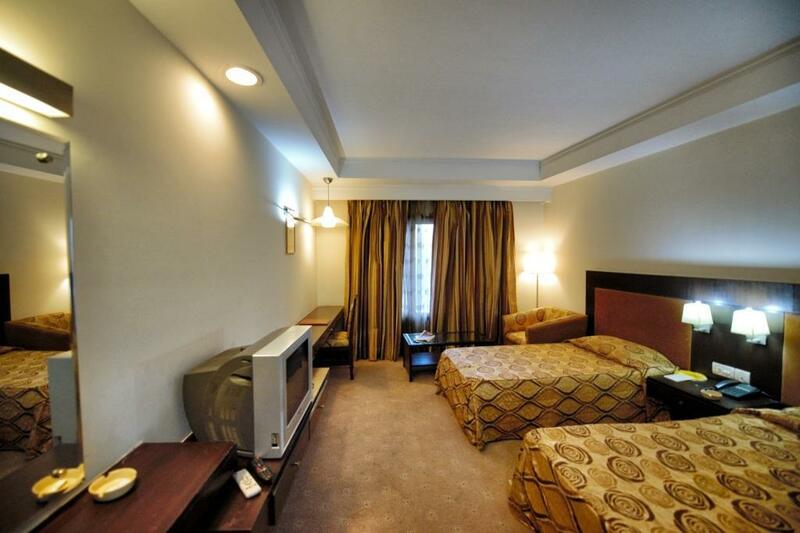 Agoda kindly remove this hotel from your list to save other innocent people. Horrible place. Cockroaches in bathroom, run down room, sink jam, shower not working, just run down place. My family did not take even shower. Just somehow spent night. Afterwards, went to airport lounge to spend rest of time before my flight. ONLY plus of this hotel is its location. It is a disgrace for the Govt. of India. The building seems like its a heritage building of old age but there is no name of renovation. Old Television in every room, fridge is not working, toilet seats are too old & not cleaned, Heater are not working in the rooms. To stay here is only benefit is that you can reach airport in few minutes !!! This is a classic example of how pathetic the services will be if the Govt owns them. I booked the hotel because of it's location. Right from the point of checking in the services are pathetic. The clerks in reception act like railway ticket booking clerks, the boys behave like railway porters. The trolley for luggage is exactly the same trolley they use on railway platform, bulkey/ heavy steel fabricated wheel cart with tyres. After checking in , to my horror, the WC is full of used toilet paper. Such a good property maintained horribly. Every thing is dilapidated, electrical fittings are coming off. It is nothing more than cheap lodge in front of Railway Station. สถานีรถไฟใต้ดิน Delhi Aero City - ระยะ 1.74 กม.